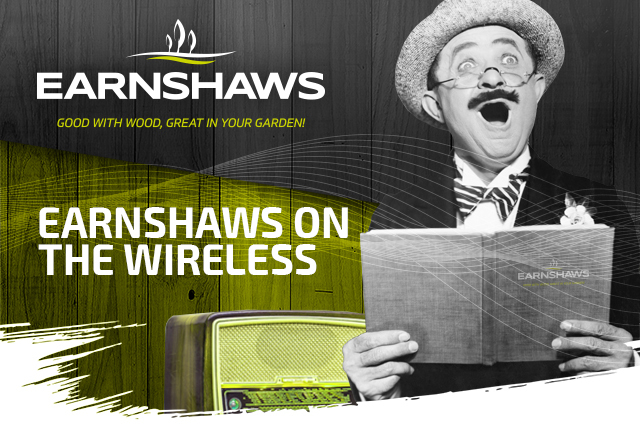 As early as 1910, and long before commercial radio came along, the quaint use of the word “wireless” had lost ground to the more modern sounding “radio”. Wireless was nevertheless one of the first words in the long and irritating history of adjectives becoming nouns – leading directly to the British calling mobile phones “mobiles,” and to Americans insisting that they can make a phone call on a “cell”. Spare a thought for Heinrich Hertz who experimented with electromagnetic waves in the late 1800s, before Marconi, and concluded they were of little use! Radio advertising is perfect for reaching regional consumer audiences where geography is a defining factor. For that reason we created these ridiculously catchy ads, with help of the multi-talented Alex Mullen, at Absolute Radio, and put them on the wireless!